It is that time of year to get prepared here in North Texas for tornados, thunderstorms and high winds. BE PREPARED! Have you ever thought about all the different things that can be classified as a disaster? How many disasters in the last few years on the following list have occurred in the United States? 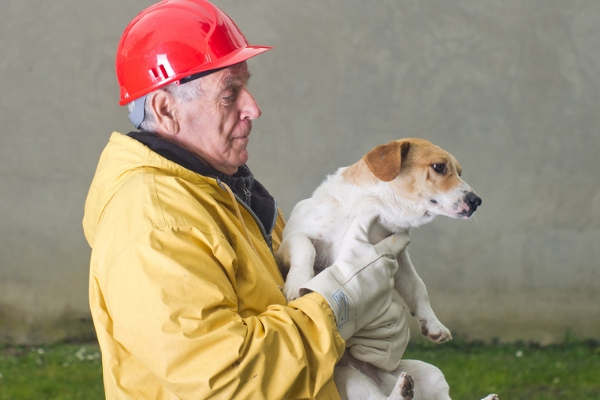 What happens to your “furry or feather” companions if you and your family would have to leave your home because of a disaster? Did you know that a lot of shelters, including the American Red Cross, do not allow animals in the shelter due to public health and safety reasons? 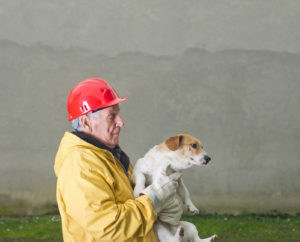 BEFORE you are faced with a situation, be prepared to give your pet(s) the security and shelter in the event of a disaster. Find out what local boarding kennels, veterinary hospitals, friends/relatives, pet sitters and as a last resort animal shelter will provide shelter for your pet(s) should an emergency occur. You want to have several in mind as with a disaster, anyone can be affected. Know the local hotels or motels that allow pet(s) so they can stay with you during an emergency. 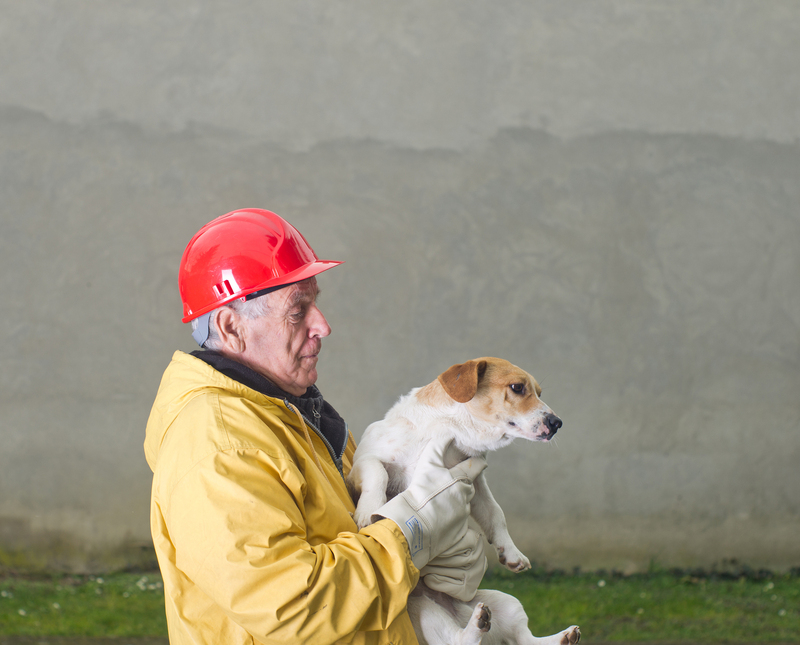 During a disaster, it is best to keep pet(s) in carriers or on leashes to prevent them from escaping or getting hurt. I know for my house when warnings of a possible tornado appear I start preparing the pet(s) and make sure they are secure until the threat of danger has passed. When I had six dogs, I would put crates in the hall bathroom (safest room in my house) and put pillows in the bathtub. I had to practice drills with them by putting all in the bathtub. They were so good as they seemed to know this was for them. Having practice drills will help you be prepared for your pet(s) just as you do with your children. Medical records in the event you need to board. A week’s supply of food for each pet. Crate/carrier – be sure it is secure. 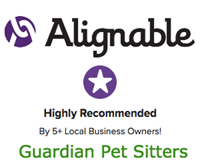 If you enjoyed reading this article and would like to receive email alerts when new Pet Owner Tips are posted, you can subscribe to our blog. Subscription box found on the right sidebar.